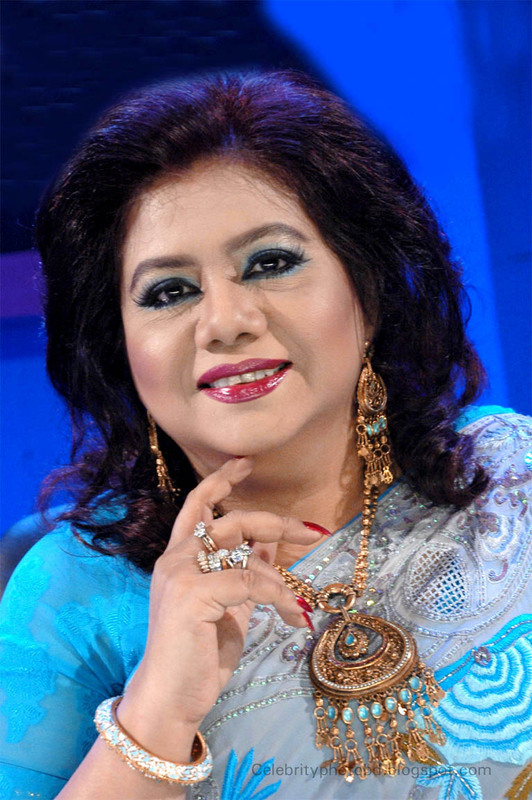 Bangladeshi crooner who started her career from Pakistan film industry – Runa Laila, famous for gems like ‘Dama Dam Mast Kalandar’, and ‘Mera Babu Chail Chabila’ was in Montreal recently. Syncmag met her and came away regaled. Staid and sedate, Runa Laila’s mesmeric voice stole the hearts of crowd at concert, it is a voice that has voyaged continuously over the last four-and-a-half decades, between genres and through the Subcontinent. It was chance again which led her to stardom. Her first song, Gudiya si munni meri bhaiya ki pyari was picturised on a male child artiste and her next, Marna bhi nahin aasan was about unrequited love. Runa holds the world record for doing the maximum number of recordings in a day. The crooner confirms that it’s indeed the case. Runa has also sung versions of Mehdi Hassan’s ghazals, which became quite famous. She attributes this to chance as well. In her music career, Runa has won many prestigious awards like the Independence Day Award in 1977 and two national film awards. She has also won more than one hundred awards from various countries. Prominent among them are the Saigal Award in India and two Nigar Awards in Pakistan.